Reports suggesting LG will reveal and then launch the G6 earlier than any of its past G-series flagships, continue to pile up. At this point, I think we should all be surprised if the G6 doesn’t launch before mid-March, weeks earlier than last year’s G5. In the latest out of ETnews, LG has confirmed that the phone will be unveiled at Mobile World Congress (MWC) in late February. According to this report, a “high-ranking” official from LG stated that they can “confirm the G6 at MWC 2017.” MWC kicks off on February 27, so that means the phone will more than likely be revealed a day earlier at a splashy press event. 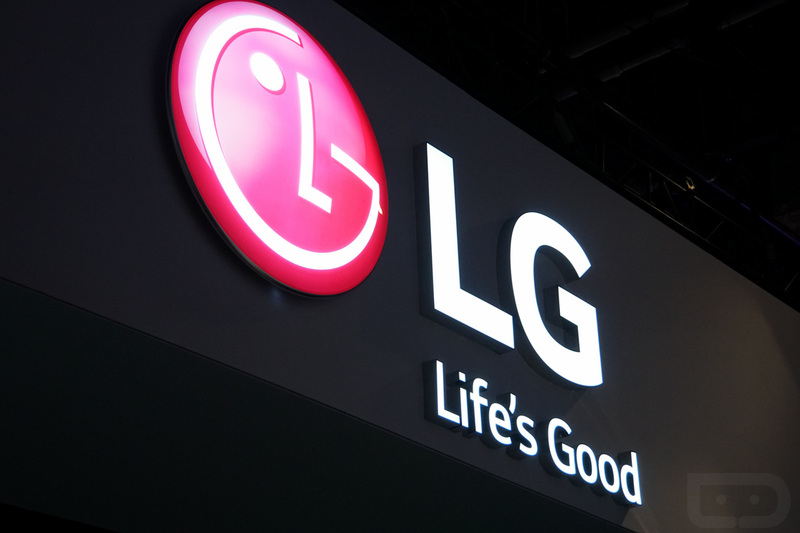 The LG exec wouldn’t say when sales would begin, but ETnews suggested March 10 in Korea. It’s tough to say whether or not a simultaneous launch would happen elsewhere. If you look at the V20 launch, we saw a phone that was available in Korea almost immediately, but failed to launch on US carriers for more than a month. There’s no better way to kill buzz for a phone than by announcing it and then taking two months to release it. Let’s hope that doesn’t happen with the G6.